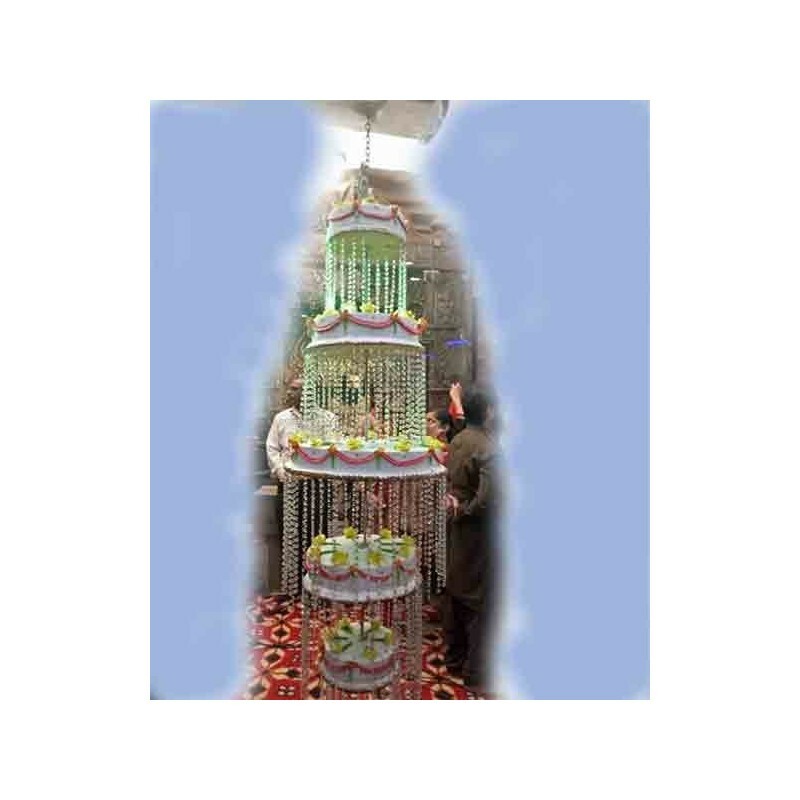 Online Cake Delivery in Delhi Midnight|Midnight Gift Delivery in Delhi. 1 kg Vanilla cake is perfect to send to your loved ones to celebrate & make Occasion unforgetable. Send this Delicious Vanilla Cake from Star Brand French Loaf Bakery on Birthday, Occasion & Festivals to your dears.